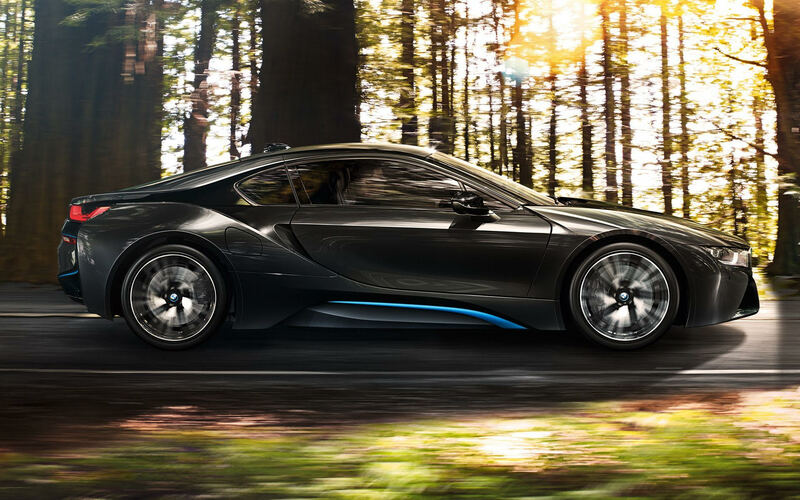 Mandarin Oriental, Munich is offering sports car lovers an exclusive driving experience in a BMW i8 as part of a new luxury accommodation package. Through an exclusive partnership with Munich-based Sixt Rent a Car, guests can enjoy spending a day exploring Bavaria in the sporty version of the BMW plug-in hybrid series as part of the five-star hotel’s German Autobahn Adventure offer. With a hotel-provided map of picturesque routes and famous sights, guests can enjoy driving through the scenic Bavarian countryside, finding old race tracks and taking a spin on the autobahn. Munich is the home of BMW, so guests can visit the city’s architecturally stunning BMW World, where the carmaker’s current models are on display, and neighbouring BMW Museum to discover the company’s engineering breakthroughs of the past. Guests will receive a BMW-themed welcome treat on arrival, VIP car delivery and pick-up at the hotel and free valet-parking and battery charging as part of the German Autobahn Adventure package, an exciting fusion of style, speed and sustainability. Cars provided by Sixt Rent a Car. Rental terms and conditions apply. The 24-hour period of car use starts from time of delivery. An extended rental time is available upon request and at an additional cost. The German Autobahn Adventure package is available for a minimum of two nights’ stay until August 2019 and is subject to availability. Reservations can be made at www.mandarinoriental.com. 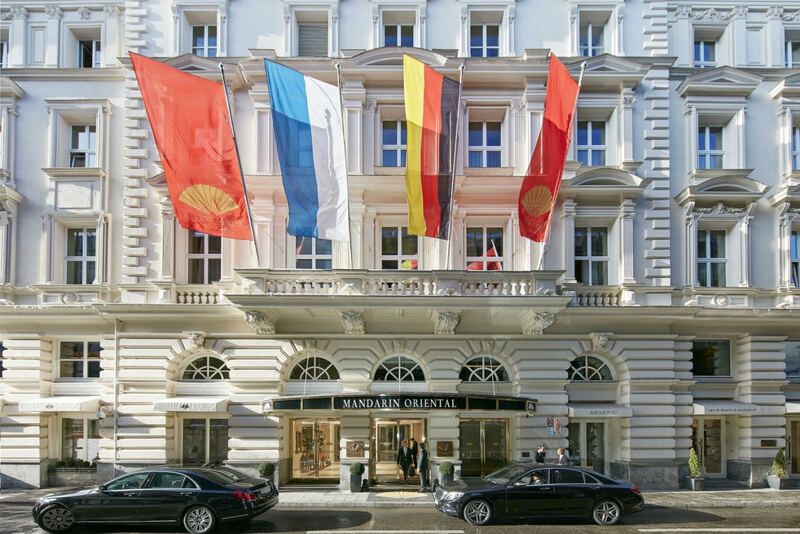 Quietly tucked away in a side street, yet centrally located near the famed Maximilianstraße, Mandarin Oriental, Munich is an elegant gem, combining timeless, sophisticated charm with a contemporary, modern design and subtle oriental accents. Mandarin Oriental provides the highest levels of personalized service in the very city center and is home to a selection of stylish, elegant restaurant and bars, including the city’s hottest new restaurant Matsuhisa Munich by world renowned Chef Nobu Matsuhisa. The hotel’s elegant and spacious 48 guestrooms and 25 suites offer the finest in international luxury and, along with the stunning rooftop pool, feature views that stretch across the picturesque surroundings of the old town.